We’re #BCAProud of Mike Howard – @AmericanExecCtr, Larry Cohen – @Brulee_Catering, George Timchal – Lippincott Jacobs Consulting Engineers, and Brian Mann and Gene Grimaldi – @OMNIAArchitects. 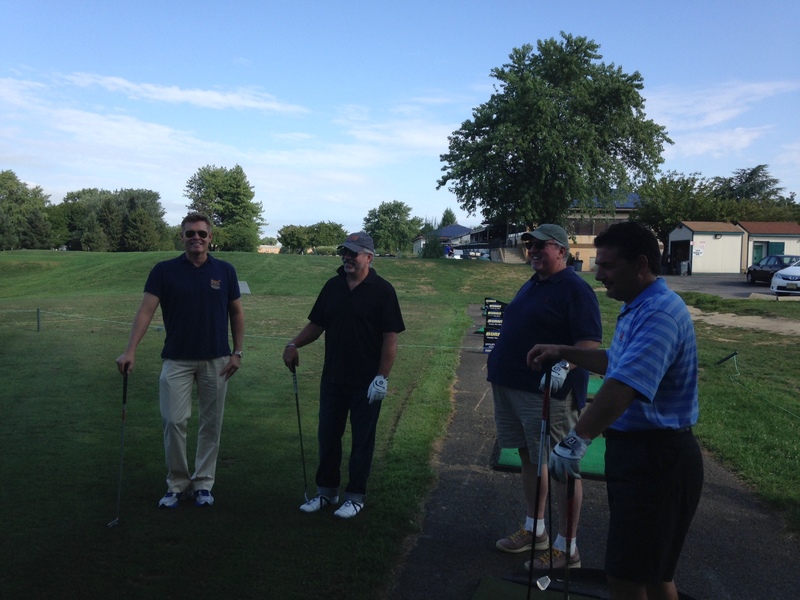 Way to step out of your comfort zone (and the office) and continue your Mystery Golf Lessons! 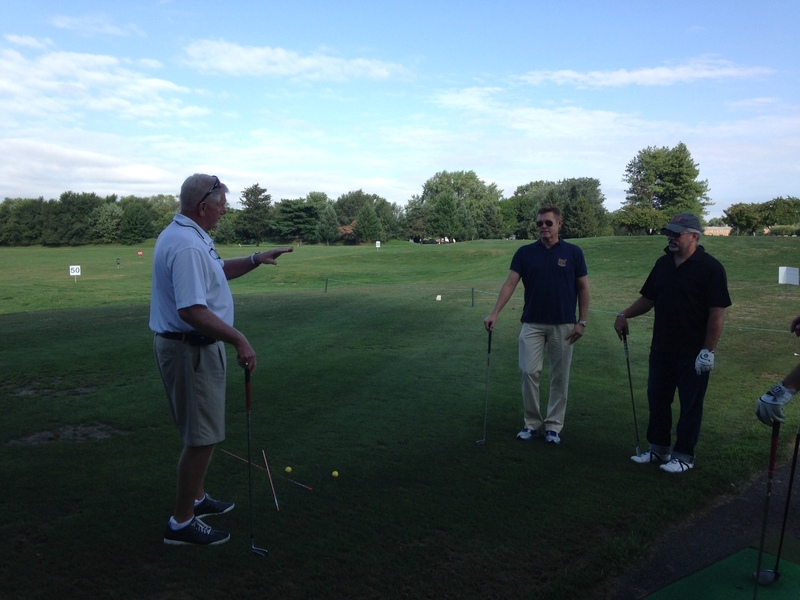 Thanks to Valleybrook Country Club for hosting the followup lessons. Keep up the Relationship Building! This entry was posted on August 22, 2014, 2:34 pm and is filed under BCA News. You can follow any responses to this entry through RSS 2.0. You can leave a response, or trackback from your own site. Great photo guys!! Keep up the great lessons!